You are invited to the 54th Annual Monday Club Fine Arts Awards Competition. Music Competition finalists will perform for our judges and the winners will be announced. Finalists in the Art Competition will display their pieces. Winners of past competitions have gone on to major careers as professional musicians - read more about themt! 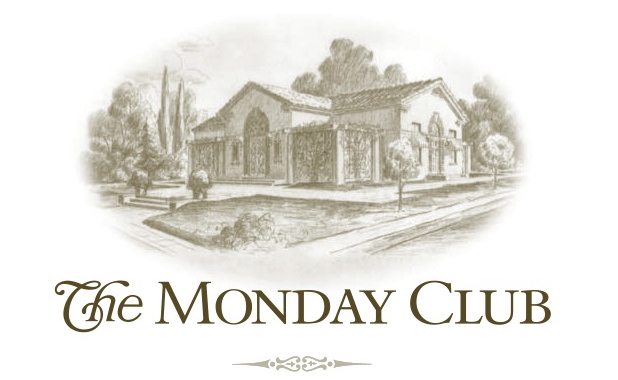 Have you wondered what it means to be a member of The Monday Club? We invite you to join us at our April Luncheon, where the winners of the Music Competition will perform and all recipients of the Scholarships will be recognized. Please note that you MUST have a lunch reservation.